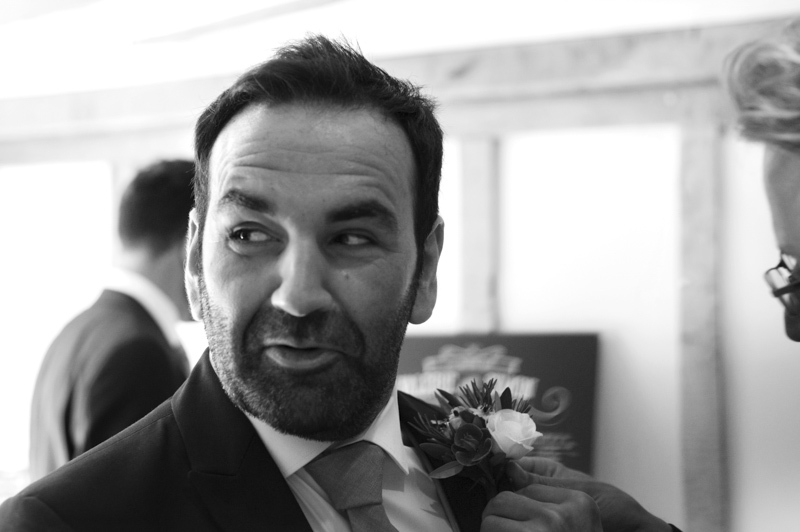 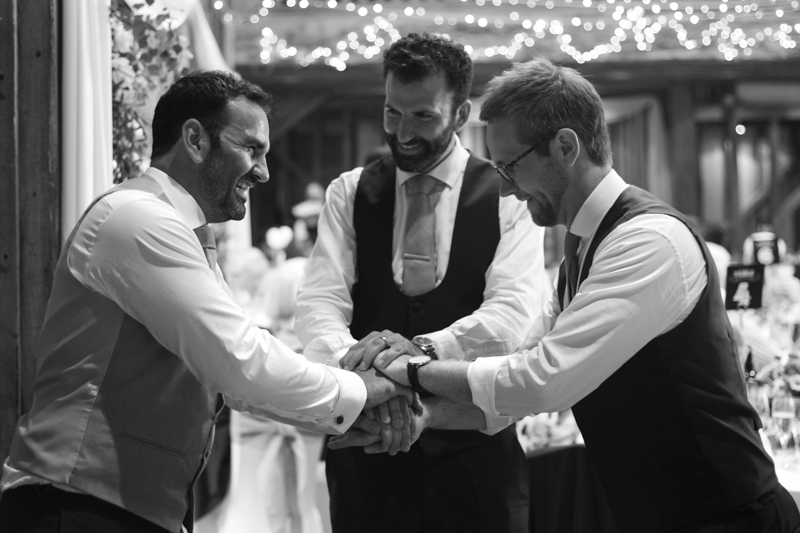 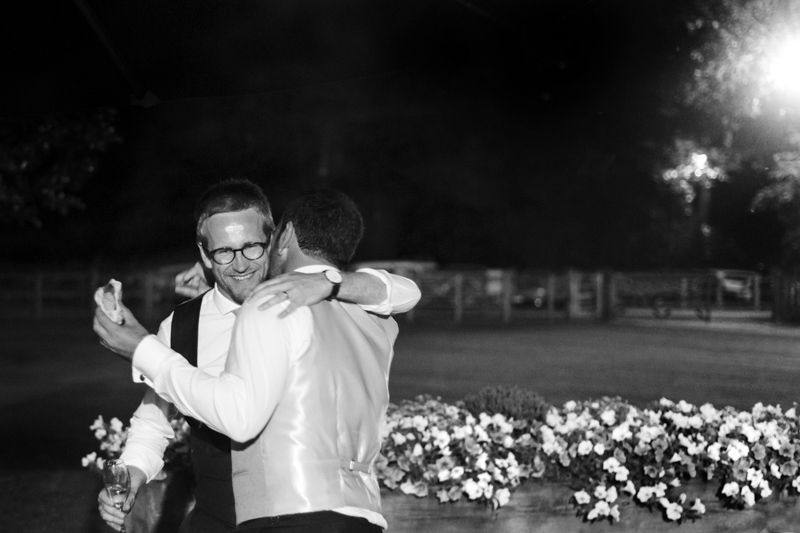 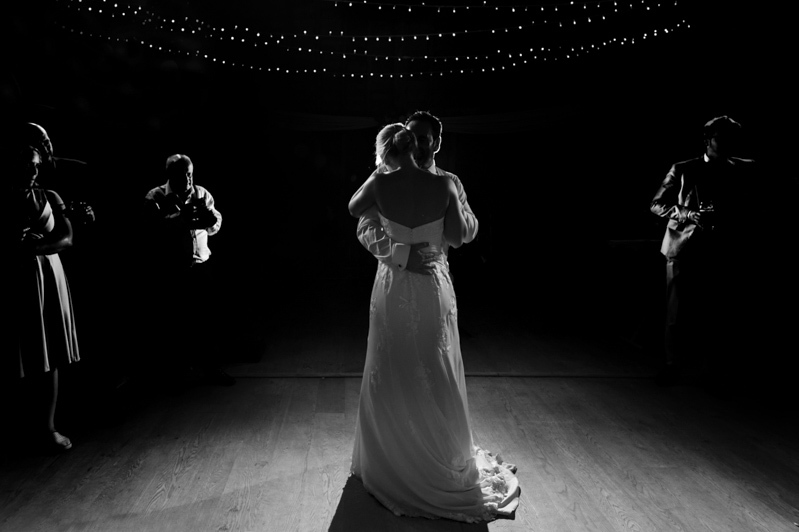 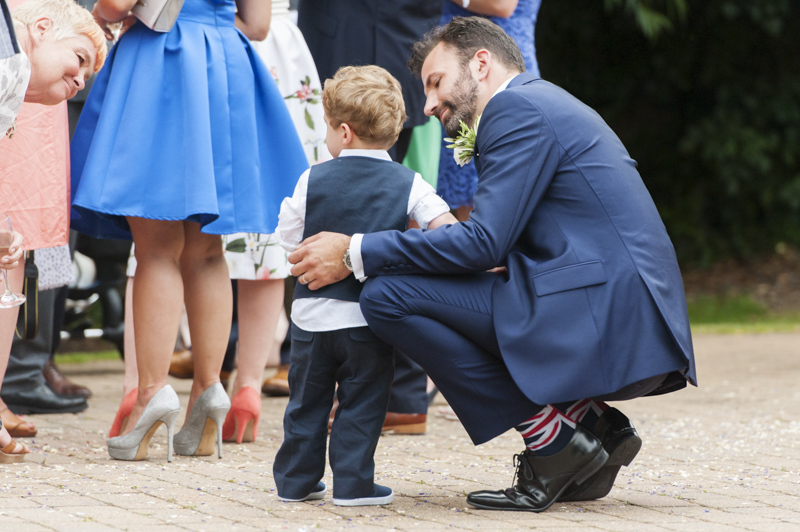 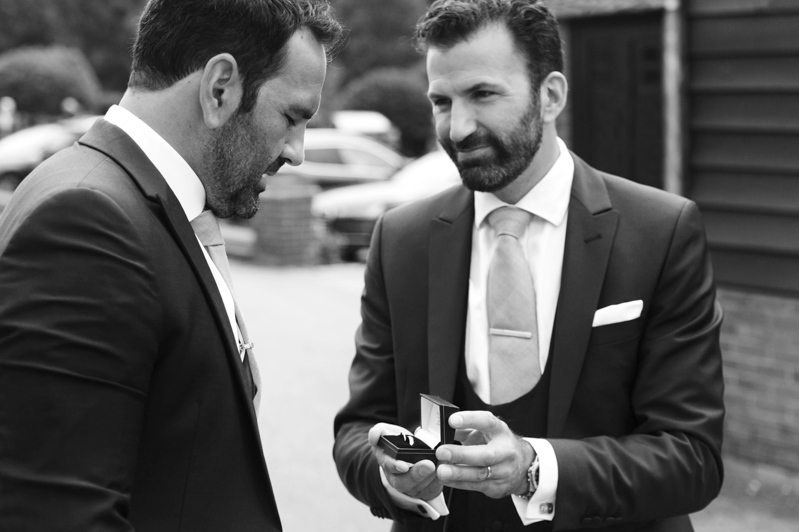 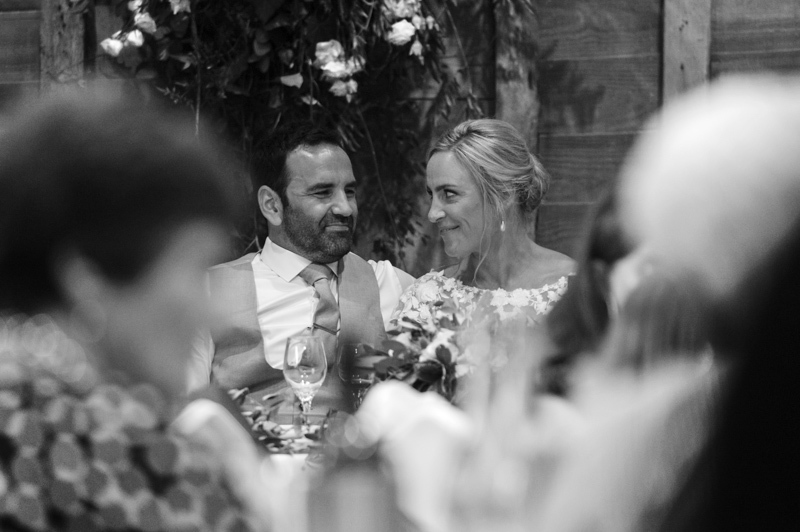 Simon and I have known each other for over ten years and work together regularly on joint projects so it was a huge pleasure to photograph his wedding. 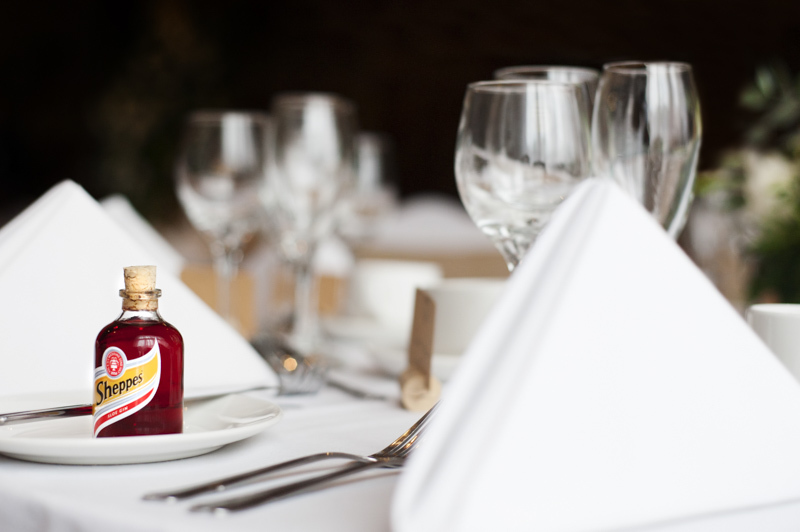 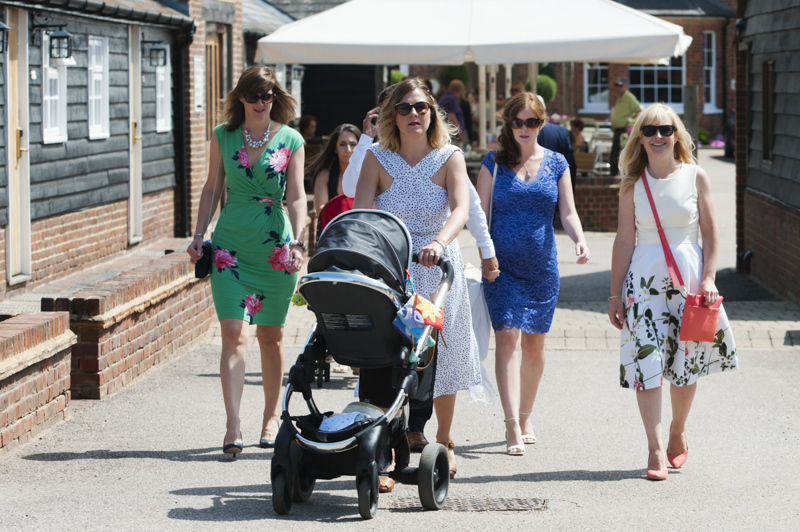 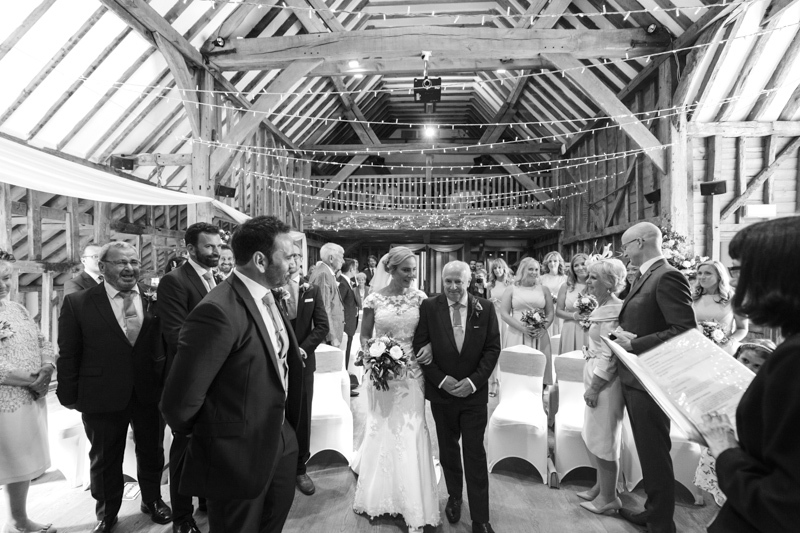 Tewin Bury is a working farm and which dates back to the 17th century, more recently, many of the buildings have been converted to create a spectacular hotel and wedding venue. 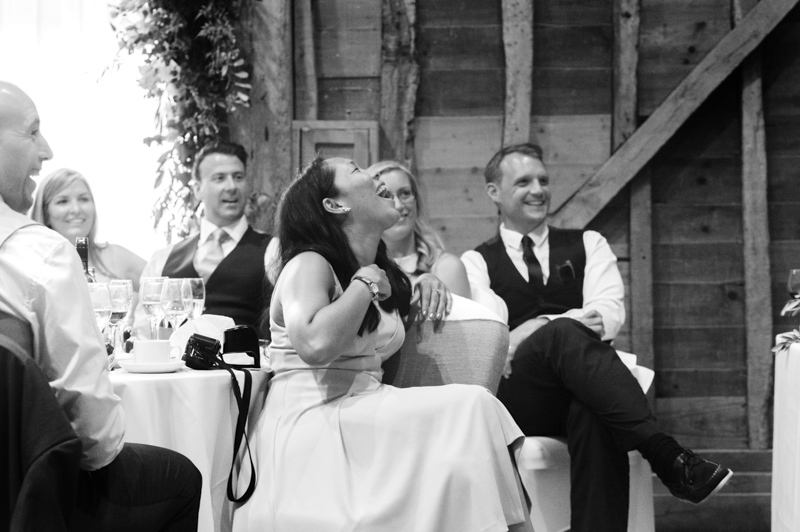 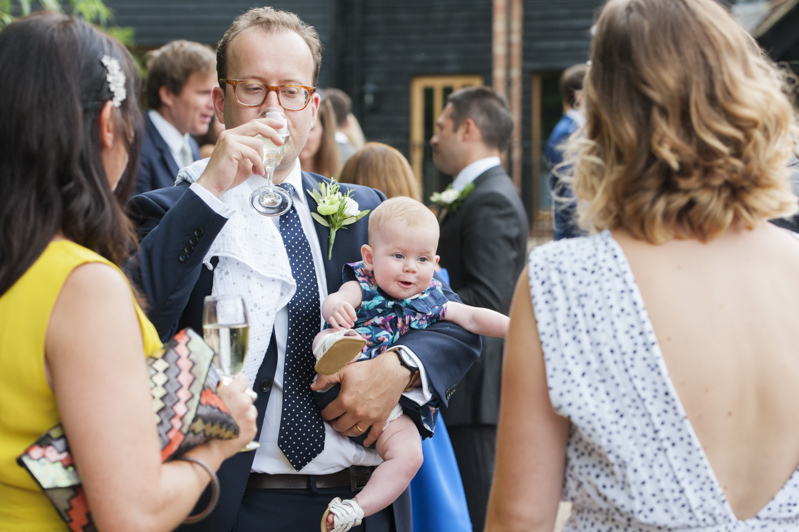 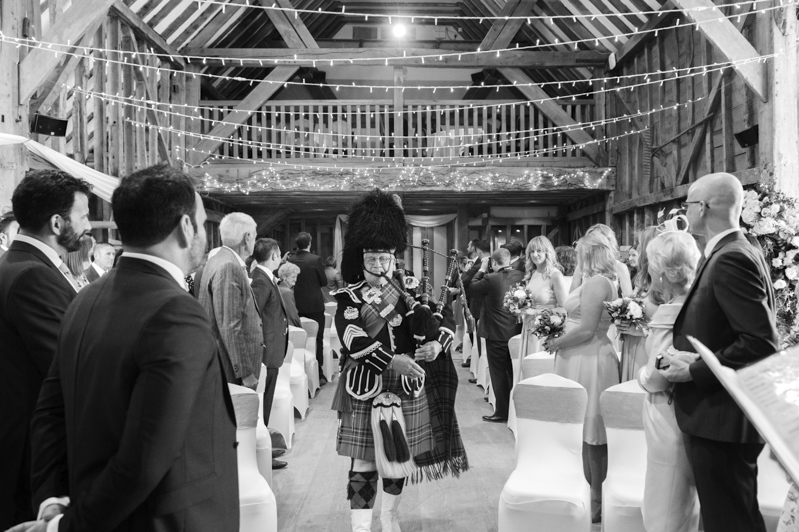 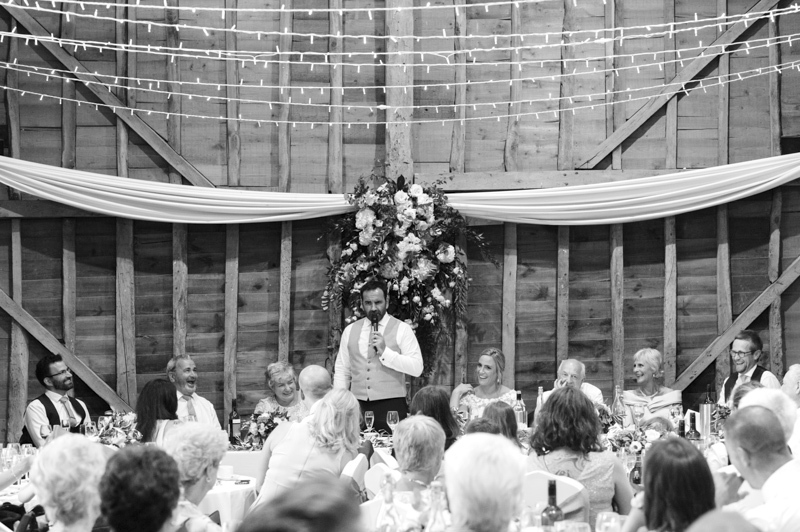 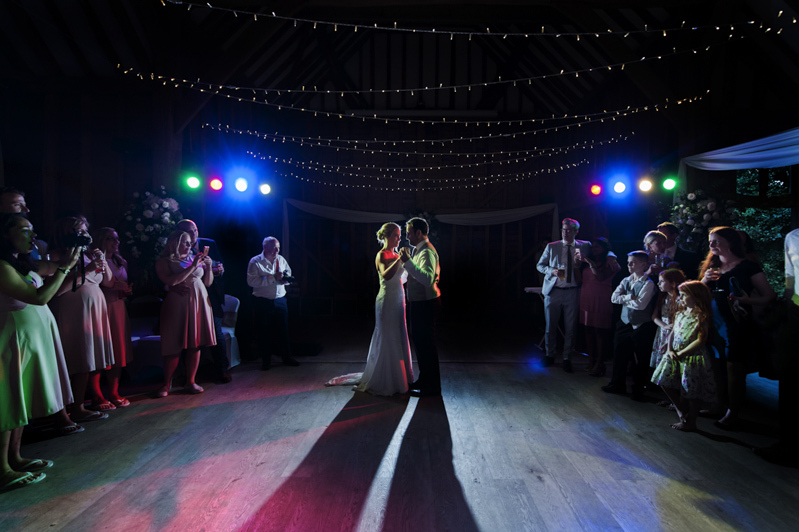 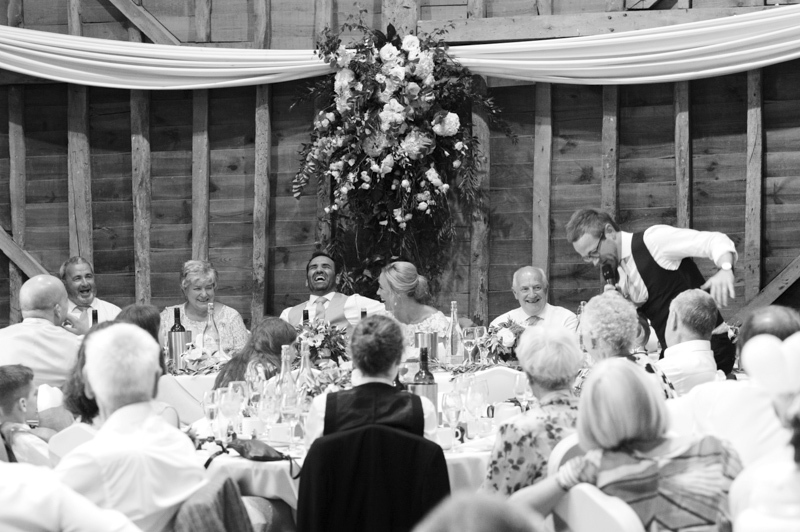 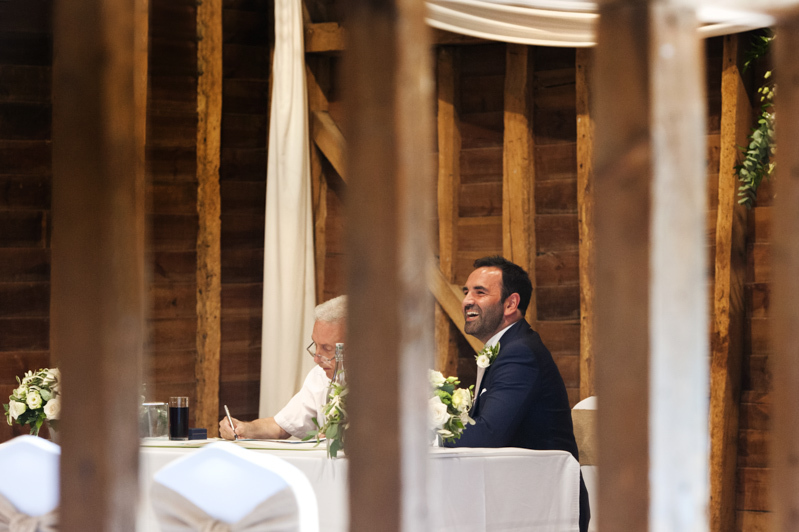 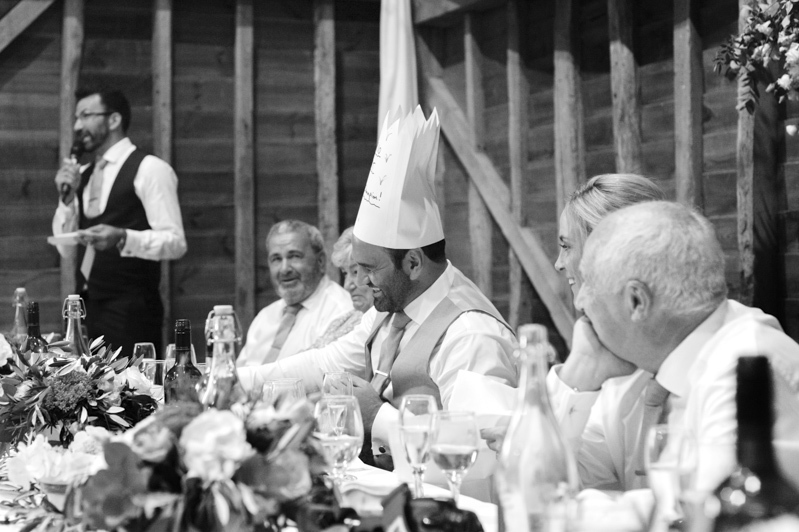 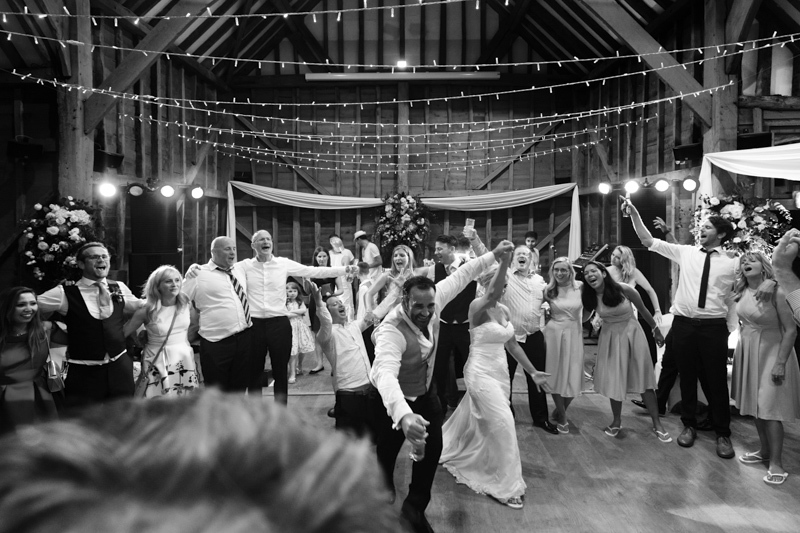 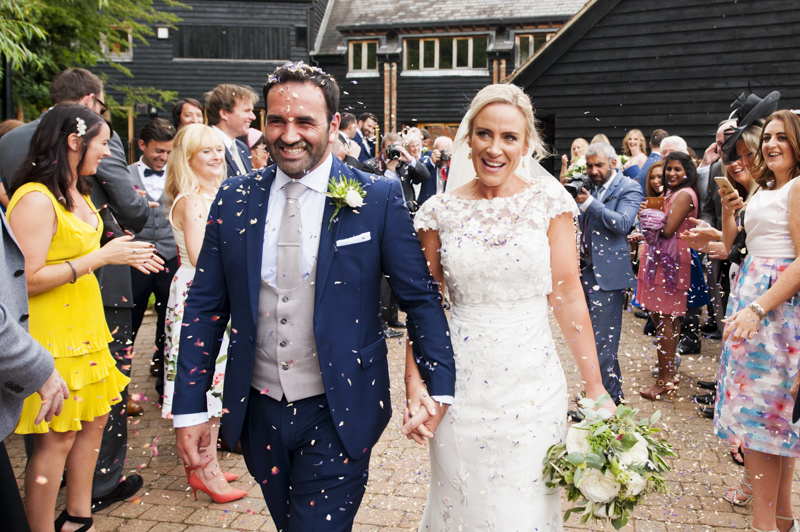 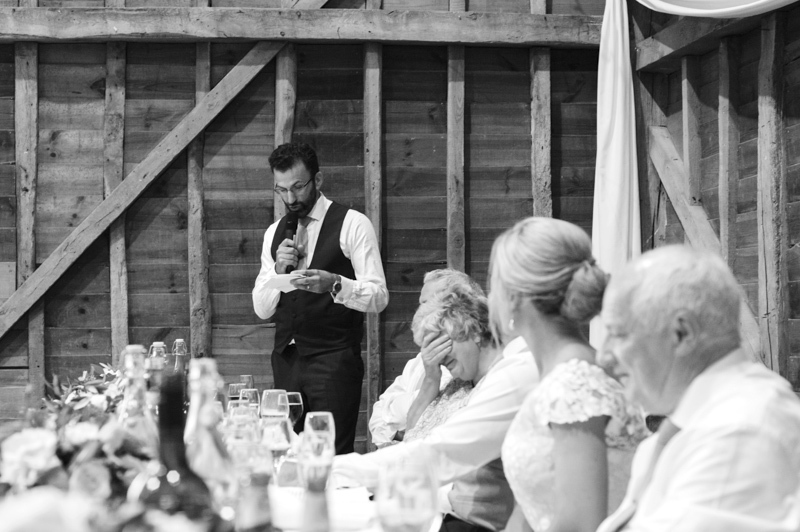 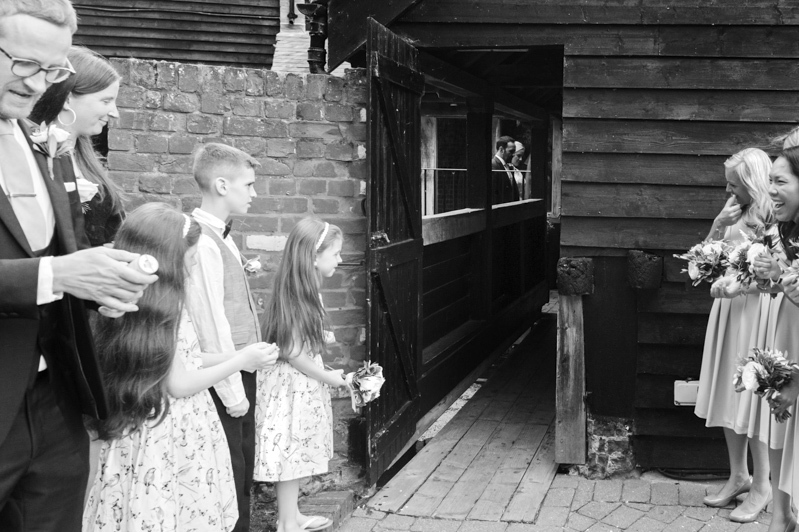 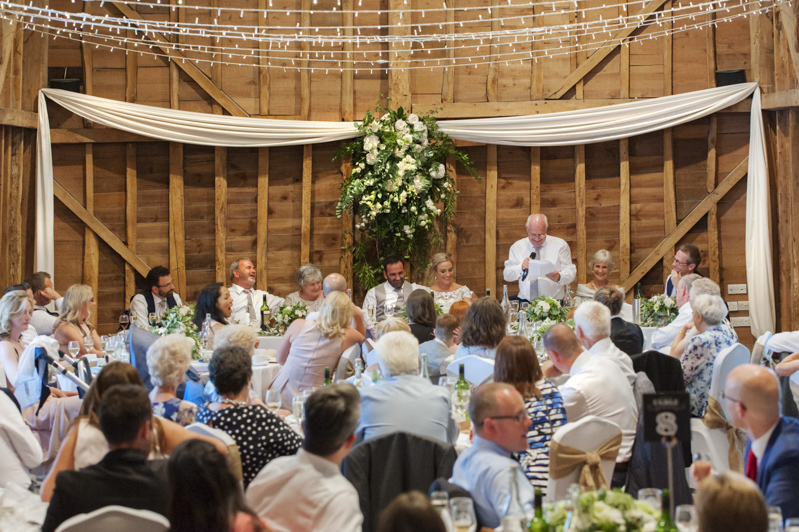 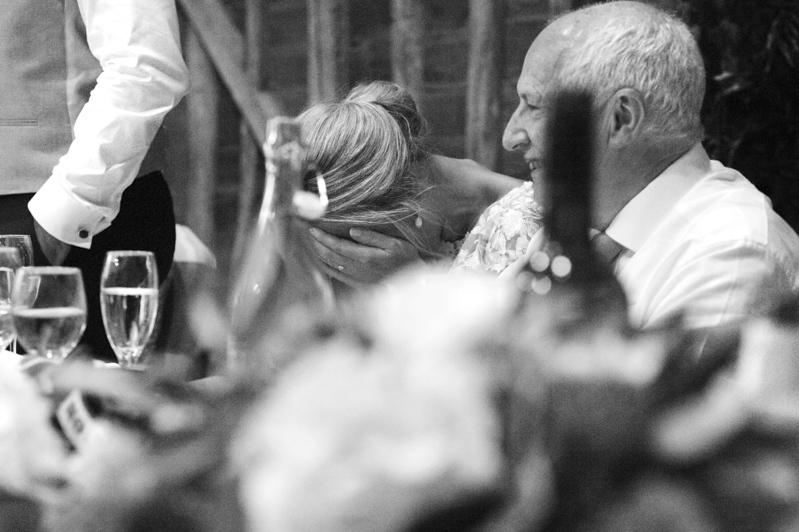 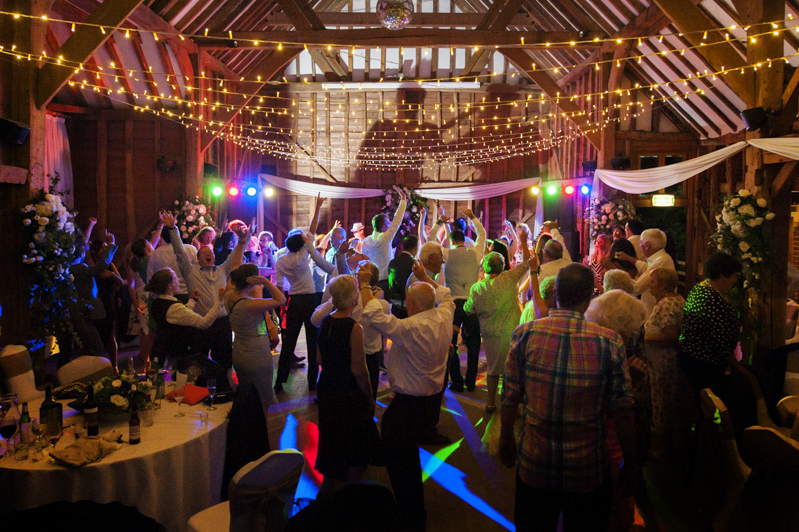 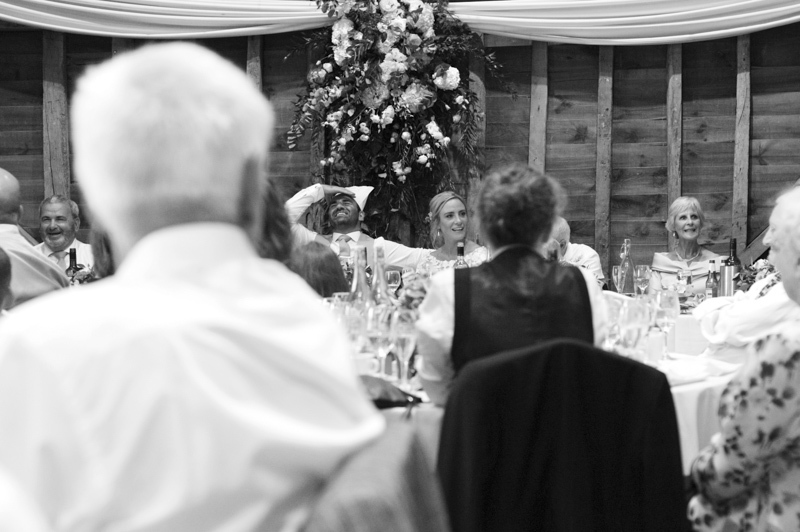 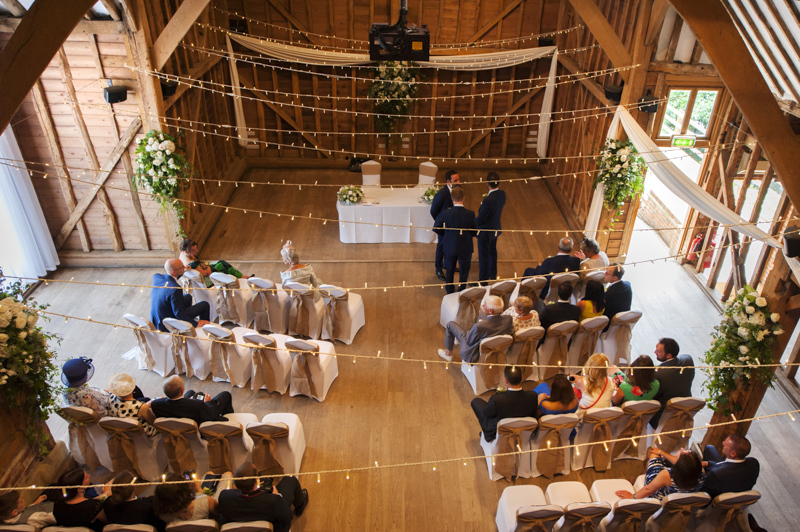 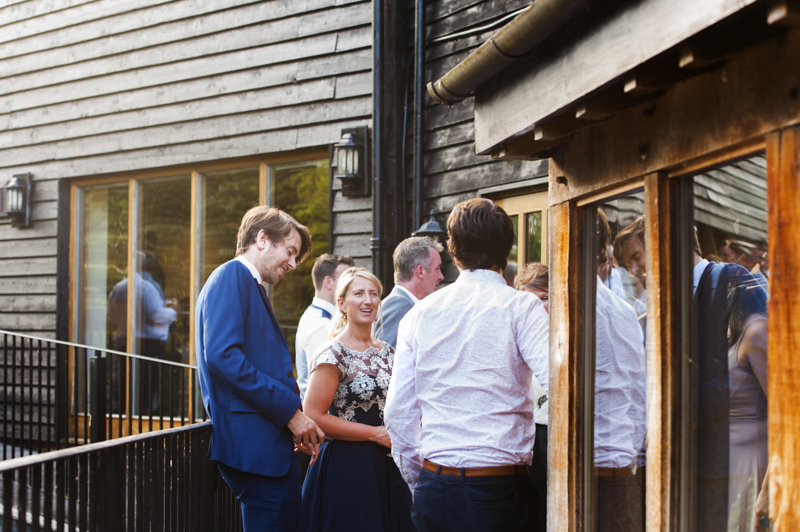 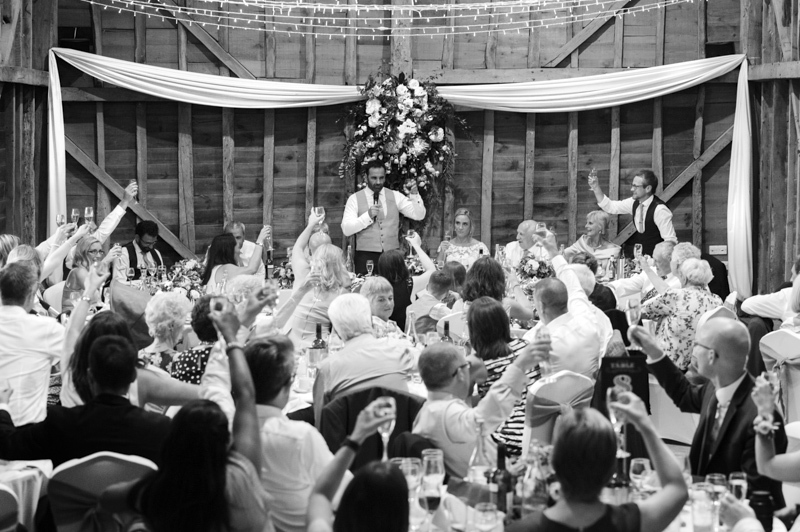 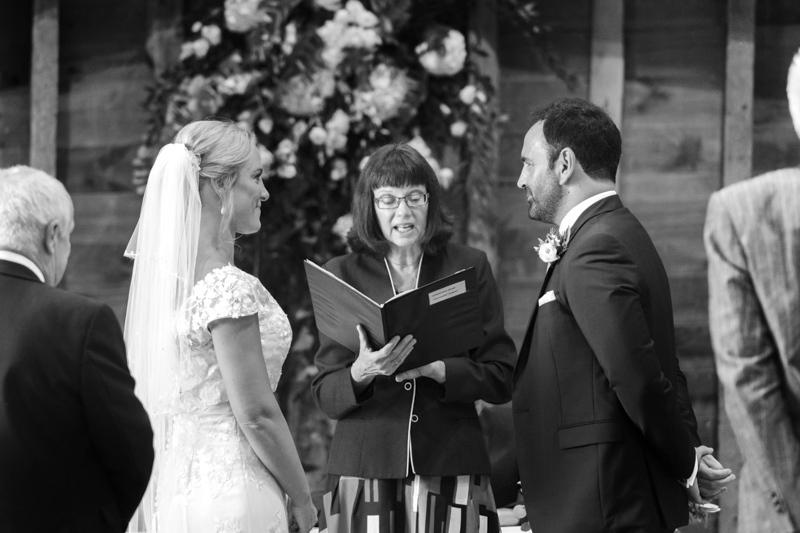 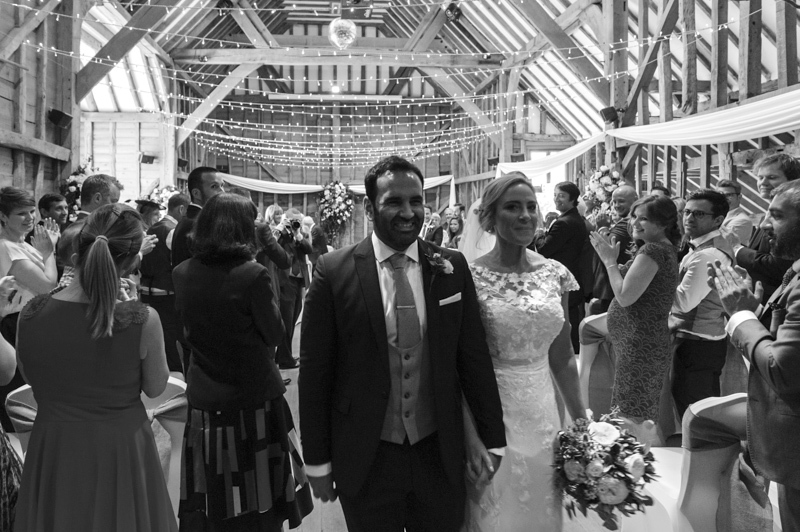 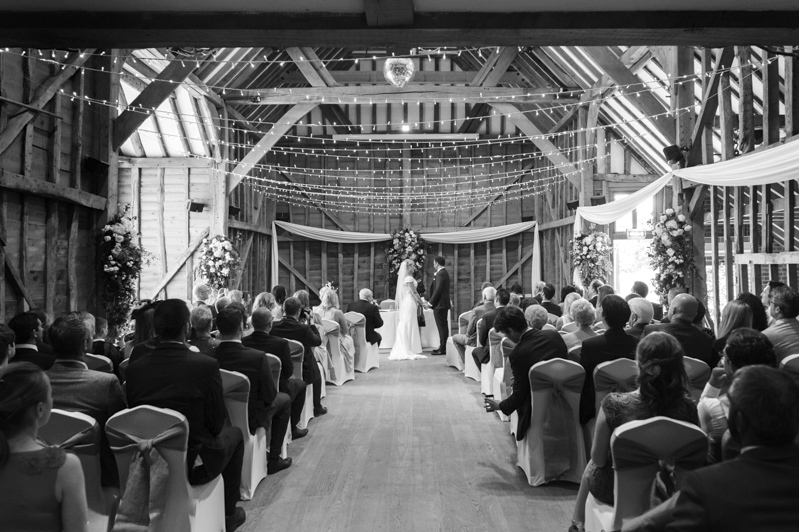 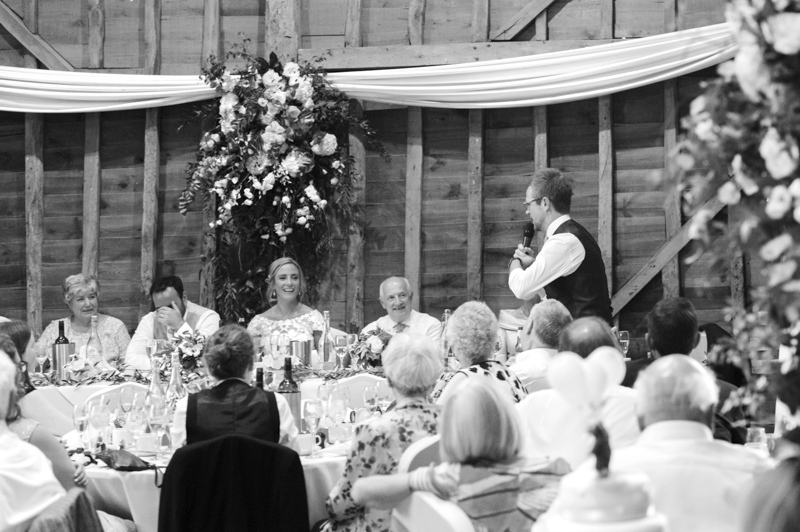 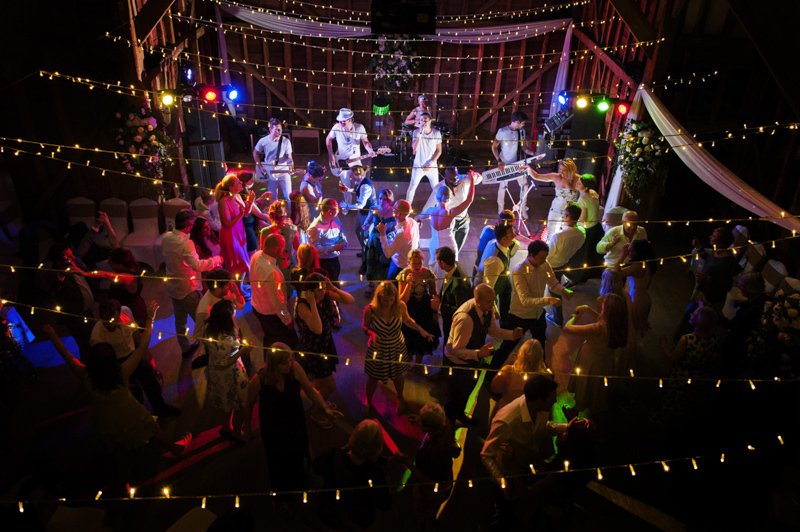 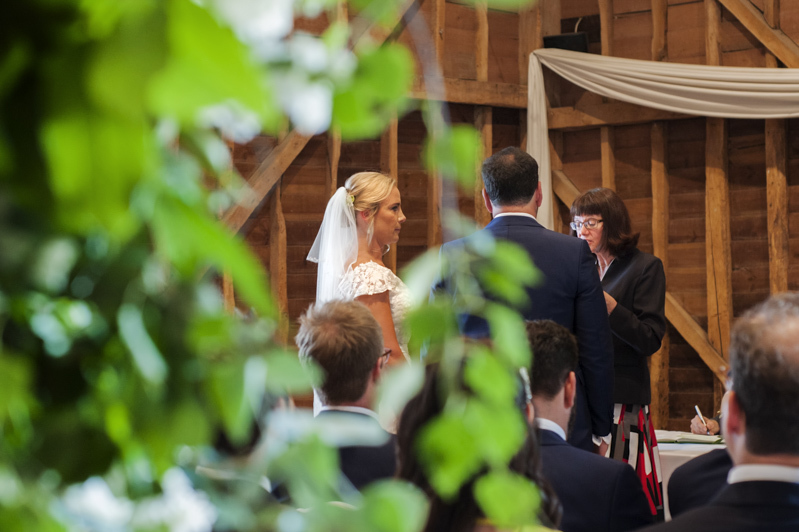 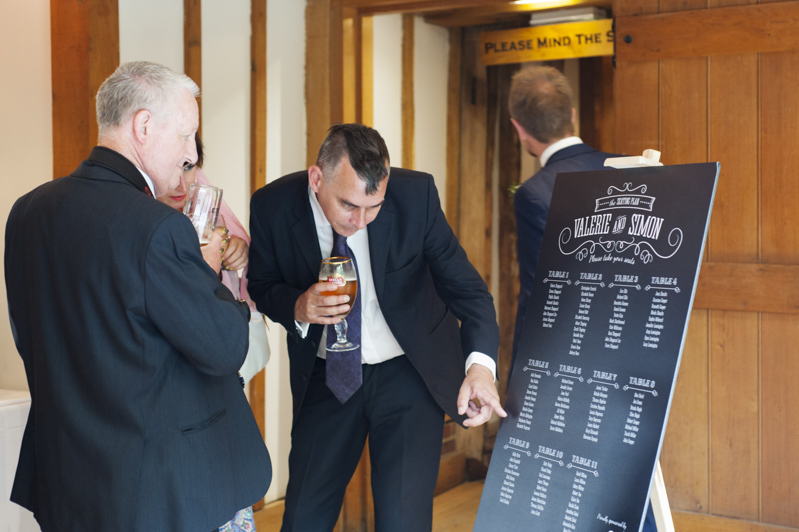 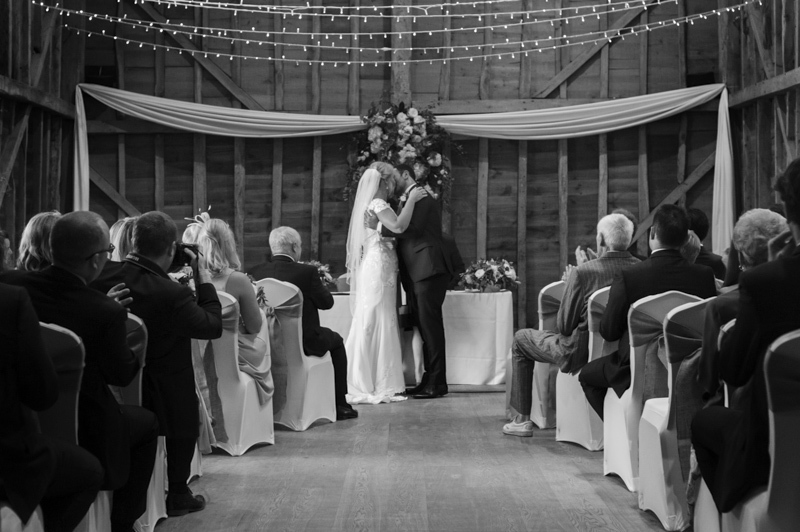 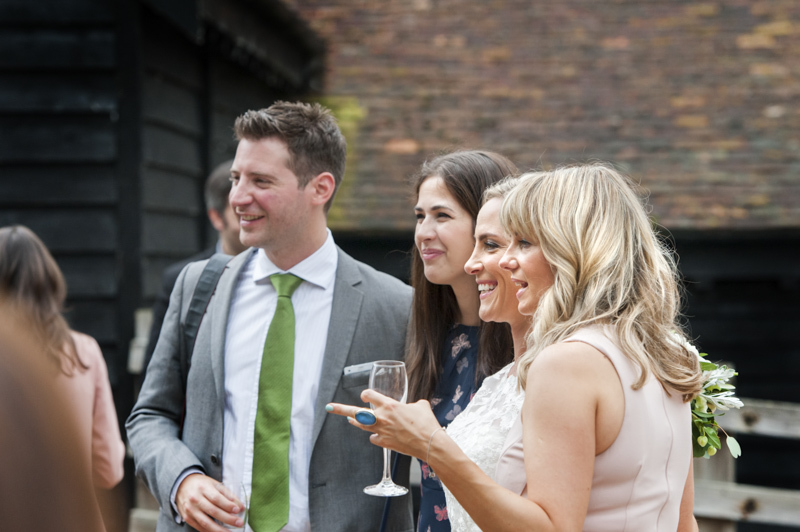 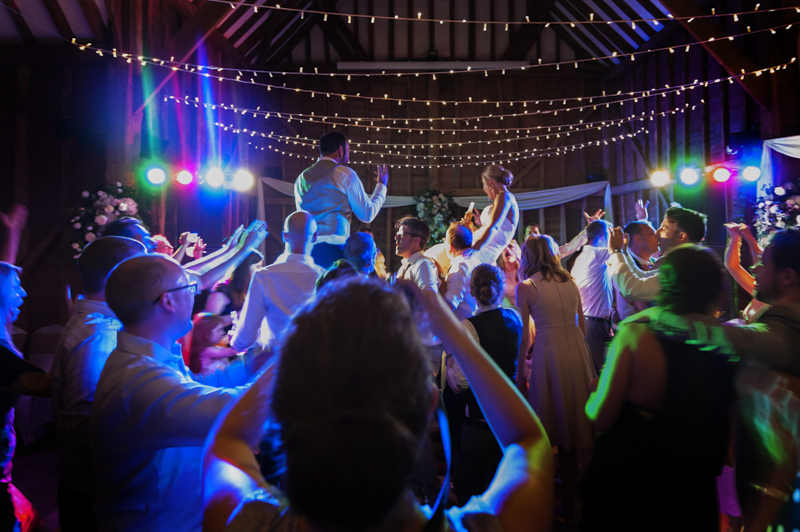 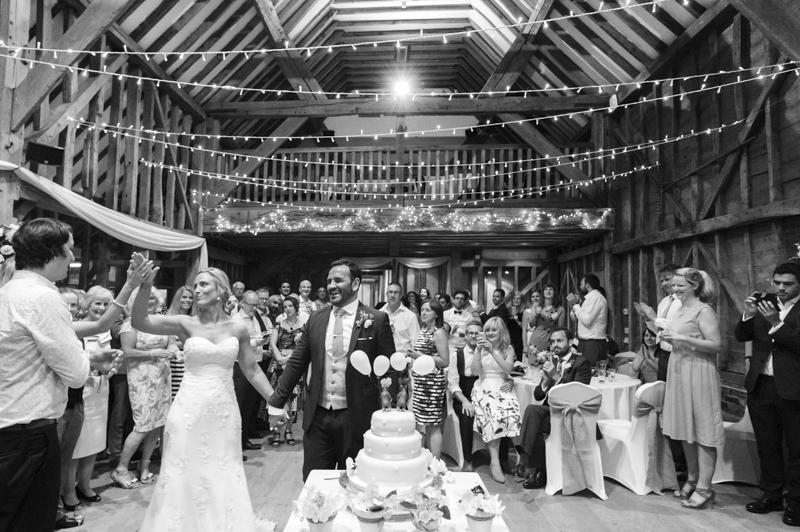 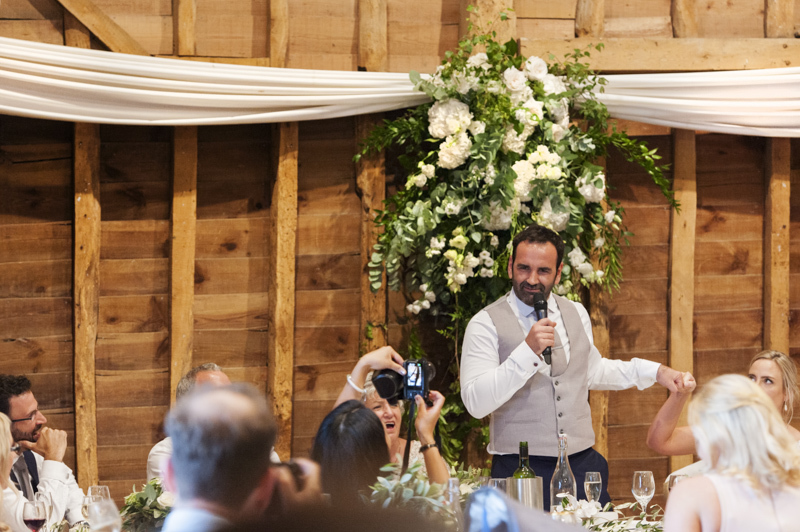 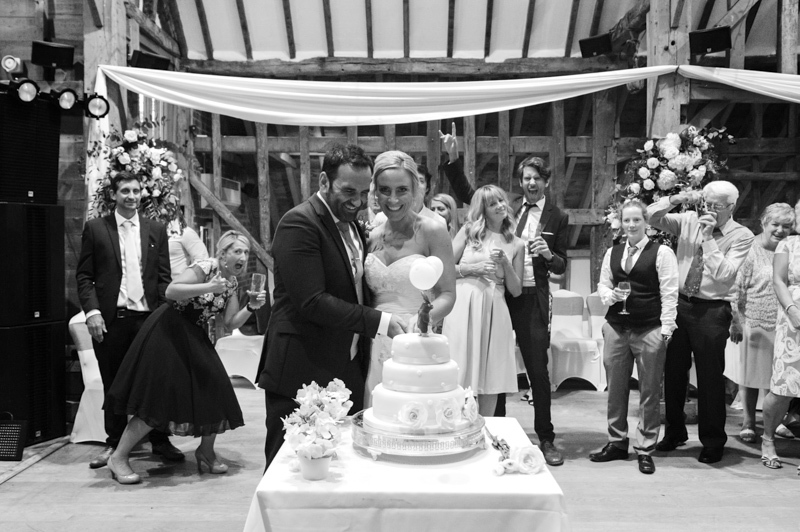 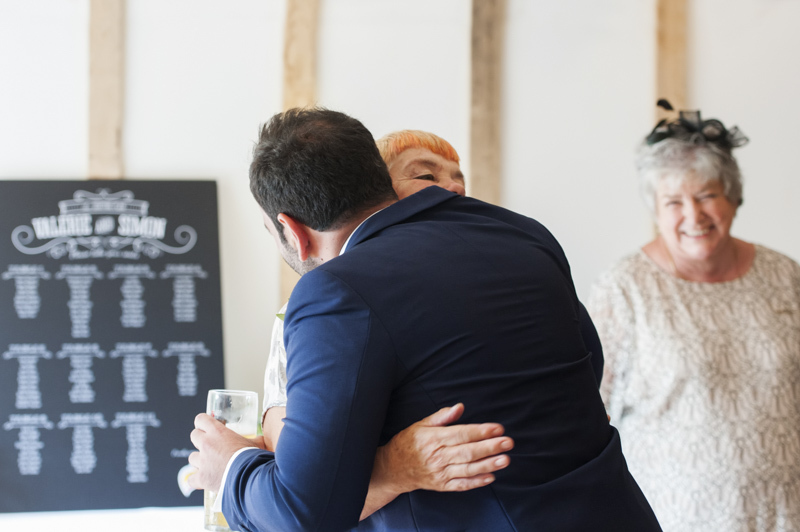 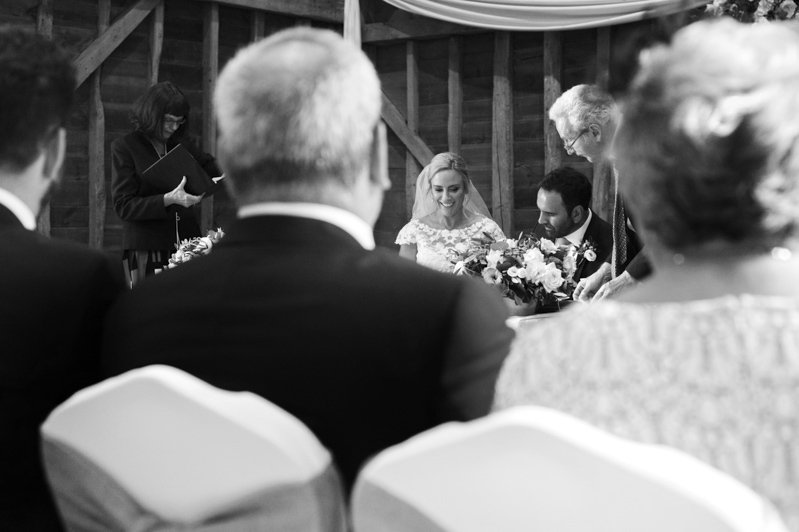 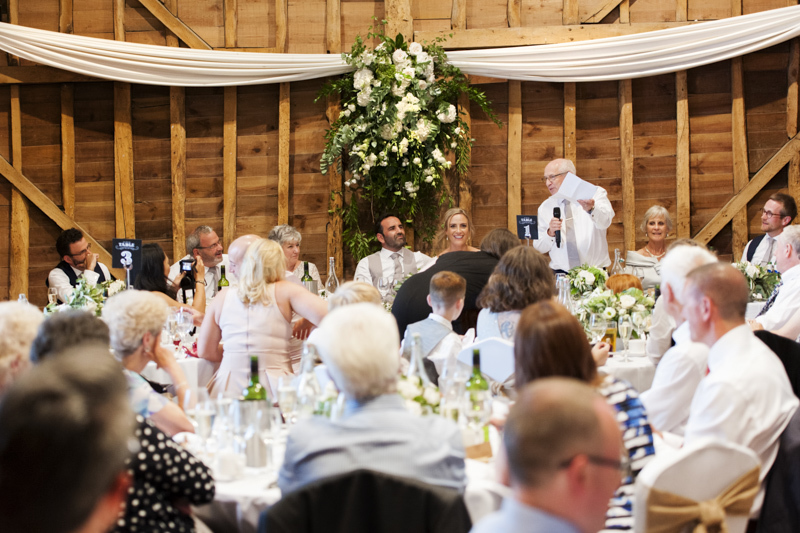 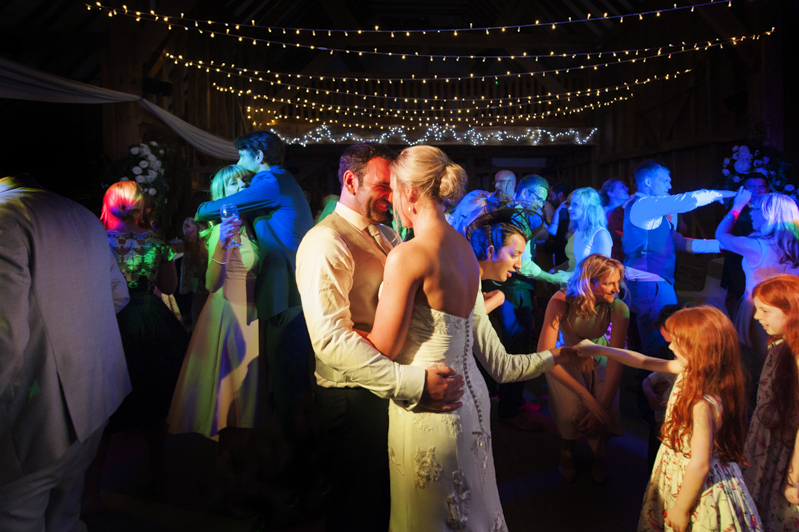 Val and Simon held their ceremony and wedding breakfast in The Tythe Barn which boasts lots of exposed beams a beautiful oak floor and also a rather handy mezzanine which gave me a great view over the space. 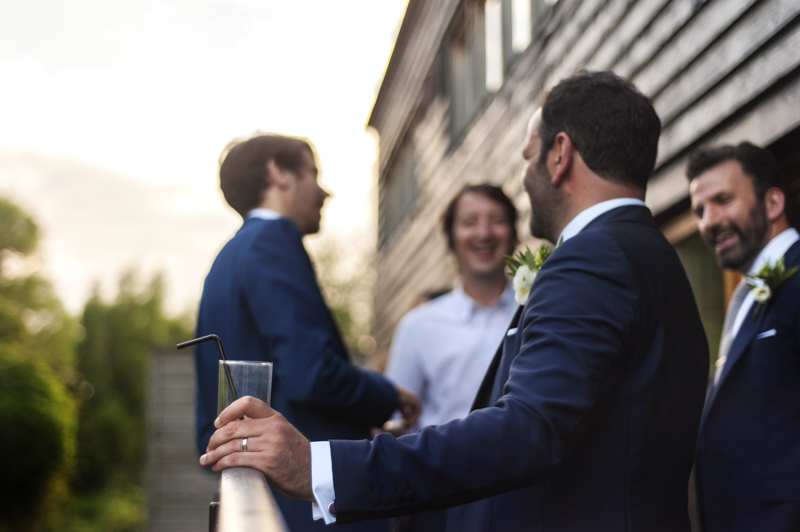 I met Val for the first time a couple of months before the wedding and together with Simon, the three of us talked through our combined ideas over a few drinks. 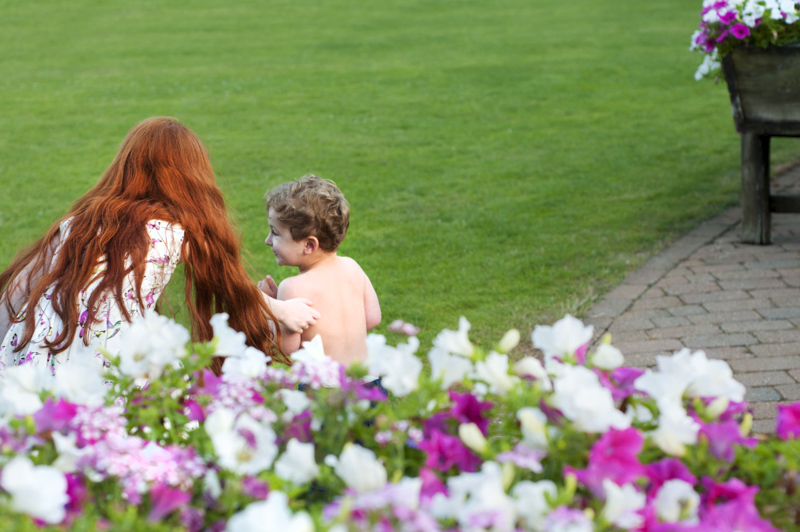 Natural photography is what they both wanted and with just a few relaxed shots of close family together. 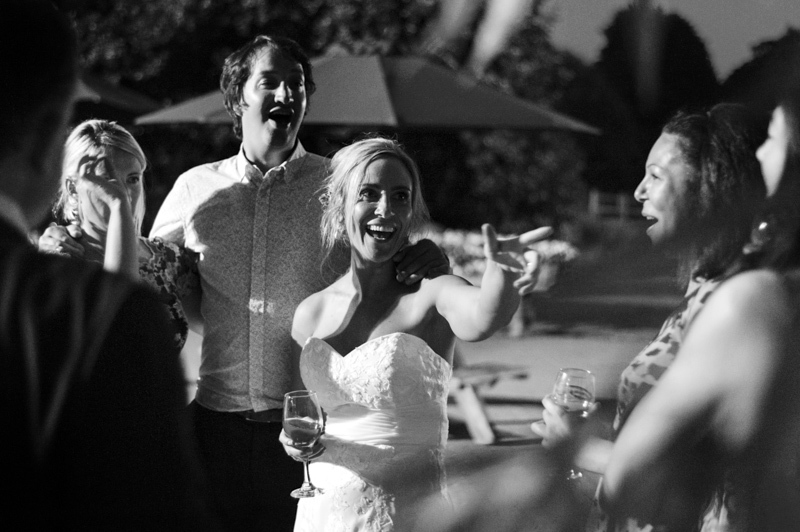 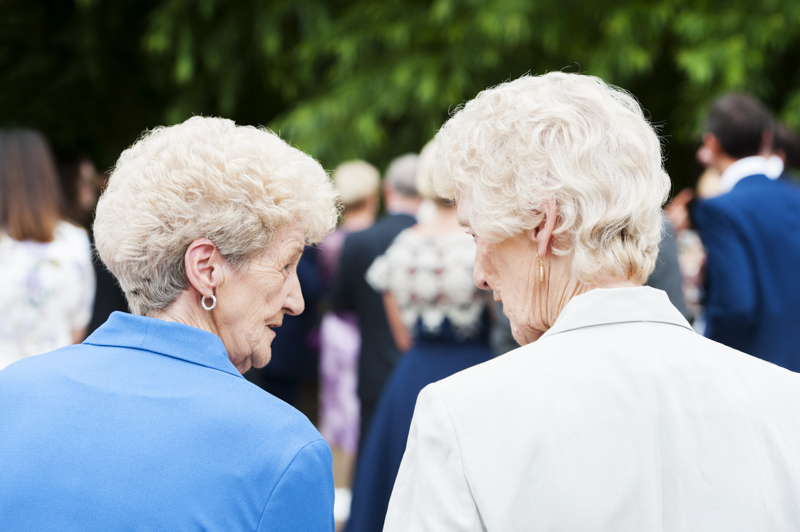 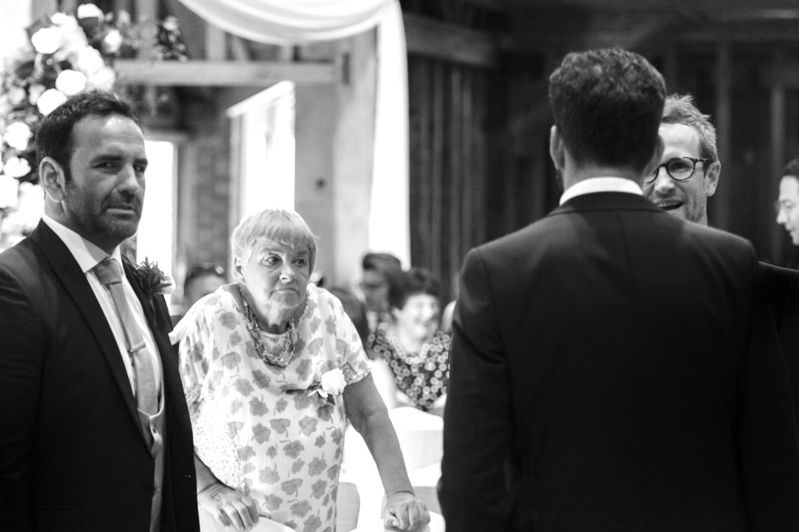 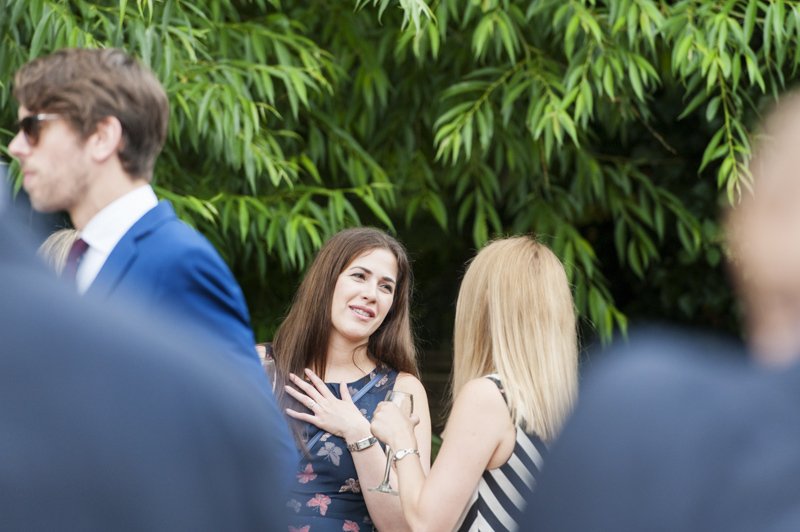 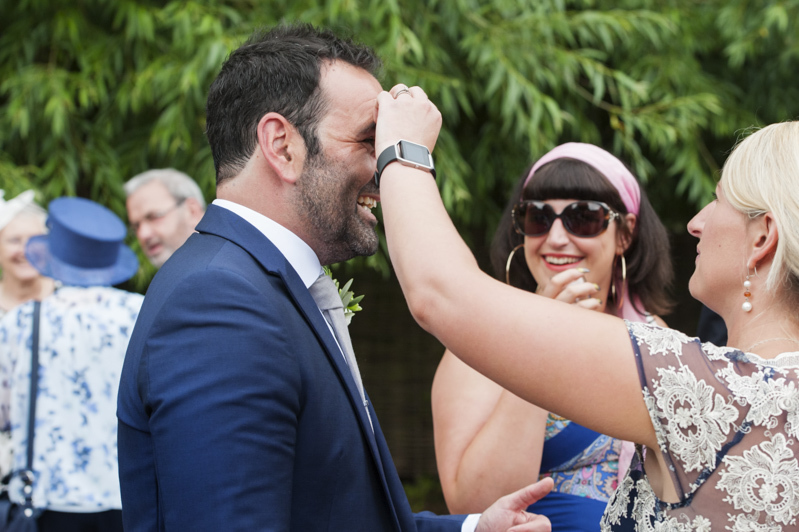 Val wasn’t keen on having any photos of her getting ready so I began with Simon greeting their guests as they arrived.